6 breeder/layer houses with 25 acres land. 4 houses 40×500, 2 houses 40×475. Two were built 2009, two were built 2011 & two were built 2012. 2,400 square feet 2 level dwelling house built 2010, 3 beds 2 1/2 baths. Double-wide mobile home. Barn 40×40, storage barn was separate into 5 units size 40×100, all equipment will stay like, New Holland tractor, Ford pickup truck, trailer, Four wheel drive, etc…..
Must pre-qualfied from a poultry lender or provide proof of fund. Need to make an appointment for the visit. Due to bio-security only see one poultry farm a day. 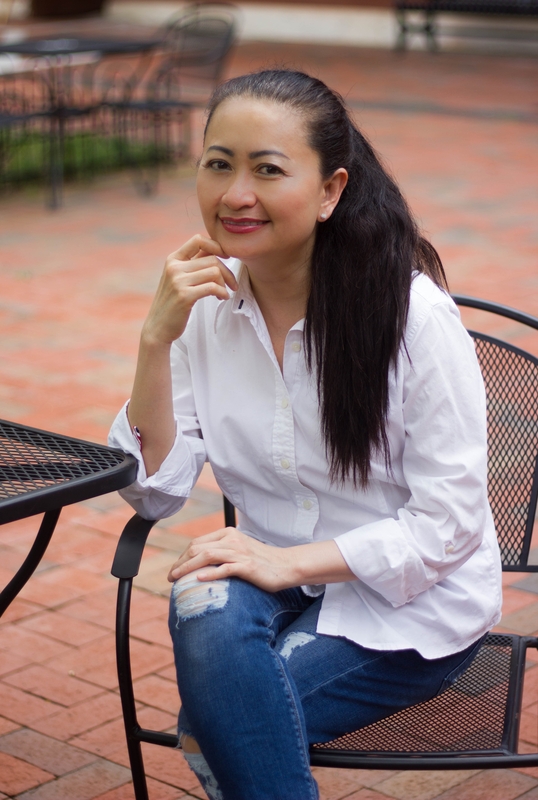 Kelly Truong is a member of Real Estate Brokers, and a member of Realtors Land Institute since 2006, and a member of Georgia Realtors Land Institute Chapter since 2006. She specialize in Poultry Farm & Land in Georgia. She received her Bachelor of Science in Finance & Economics from St. John Fisher College.